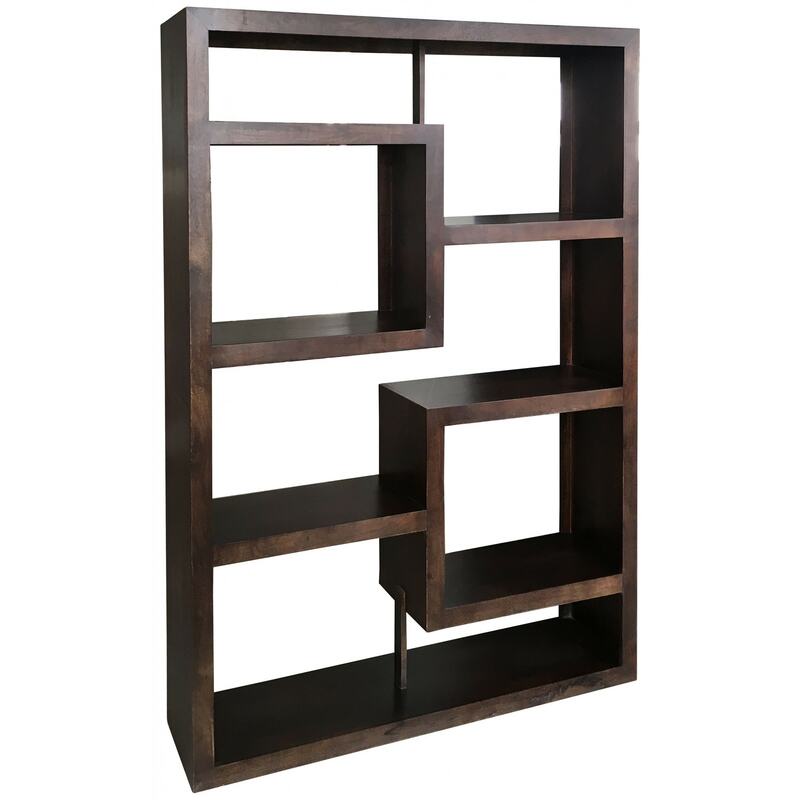 Introduce to your home this amazing brand new geometric bookcase we have available from our stunning Indian Furniture range. This will be a favourite addition among the whole of your home. This is perfect if you are looking for some extra storage space and something which is going to definitely be effective on your household and give it a better decorative effect.